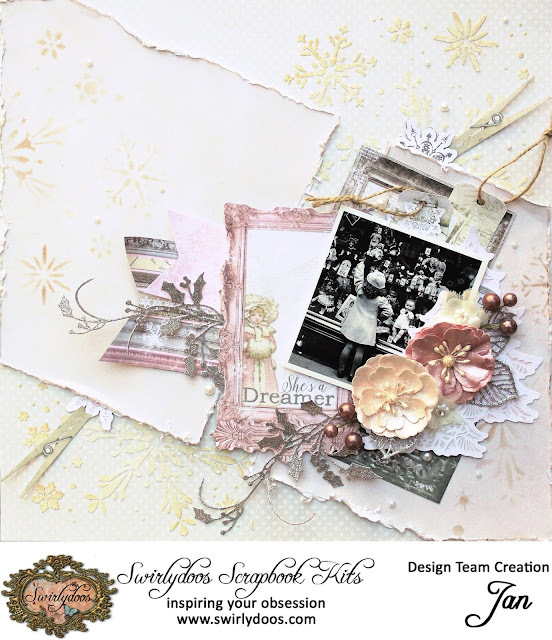 Today I have a video tutorial for you on how I made a layout with the new January Kit - Delicate. So please sit back and enjoy. 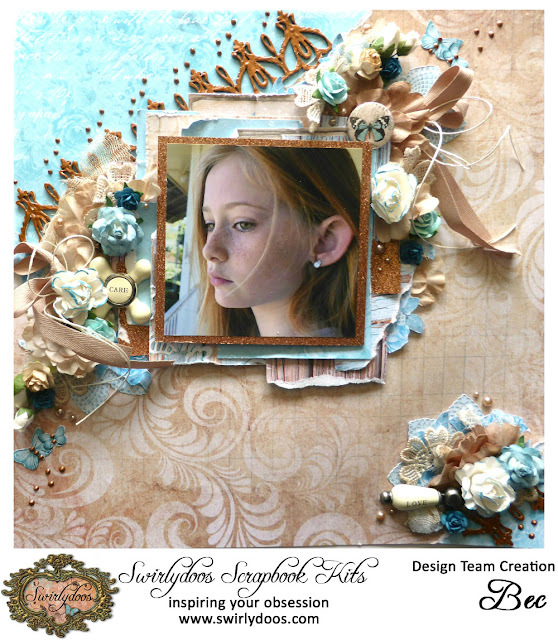 If you’re ready to start getting perfectly coordinated, top of the line scrapbook kits delivered to your door, please visit us at www.swirlydoos.com. Mention my name (Bec) when you subscribe and you’ll receive 10% off your first kit, AND a coupon good for 30% off your entire purchase in the Swirlydoos.com store! The current challenges are running on our forum and Facebook gallery. We have two monthly sketch challenges going at the moment. Another challenge that is run every month is the Round Robin Challenge. While it's too late to join this month, sign ups for next month will be on the forum in late January. Happy scrapping everyone, and hope to see all your gorgeous layout soon. Well, this RR challenge really caught my eye with the delicate colors and the gorgeous flower cluster. Kathi explained the fact that there is no photo because her new beginning is getting back to scrapping again. This is a great start! Congratulations! 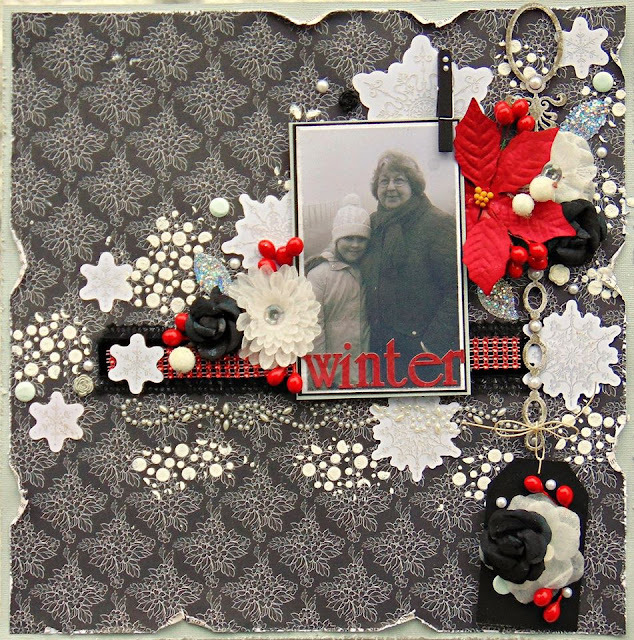 I hope you have had a chance to scrap with the beautiful December kit of the month, Vintage Winter. Despite the busy holiday season, somehow I was able to scrap down to the bare bones of the kit. 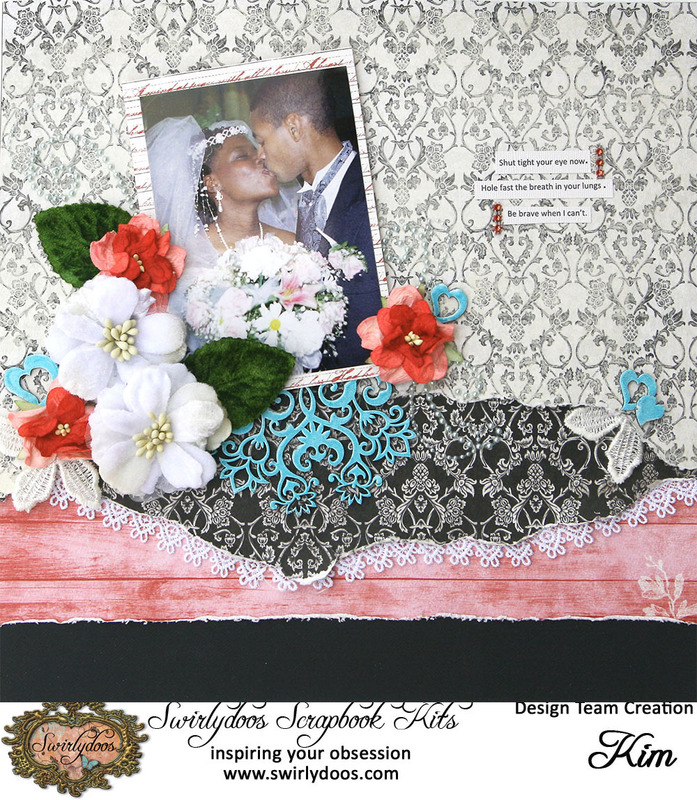 So, I am sharing a Scrap Your Scraps aka SYS tutorial with you. 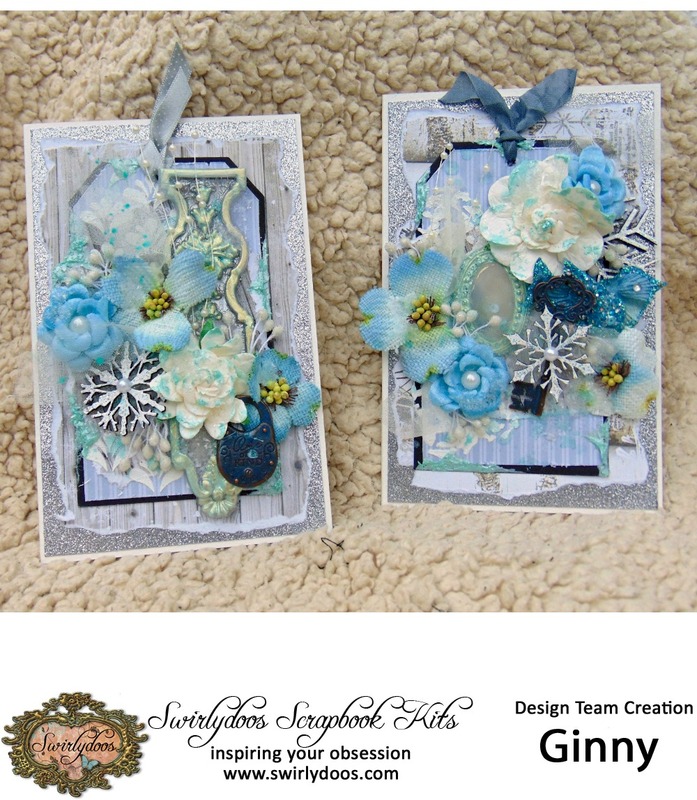 Here's a layout created with the last bits of the December kit. 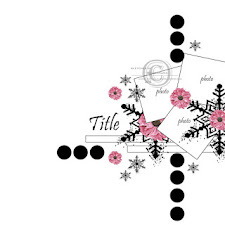 Snowflake stencil- Studio R12 stencil #165. 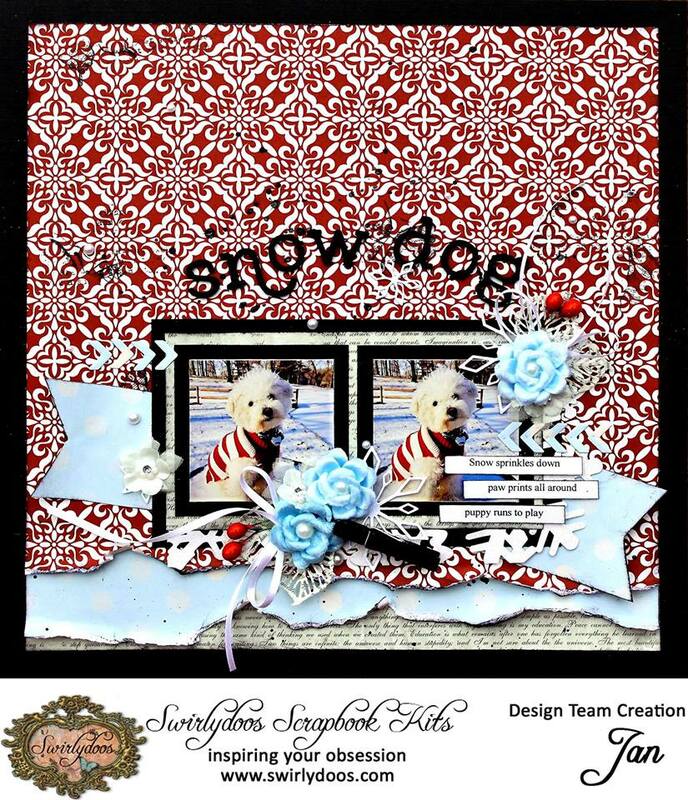 This is a Design Team project I created for Swirlydoos Scrapbook Kit Club. 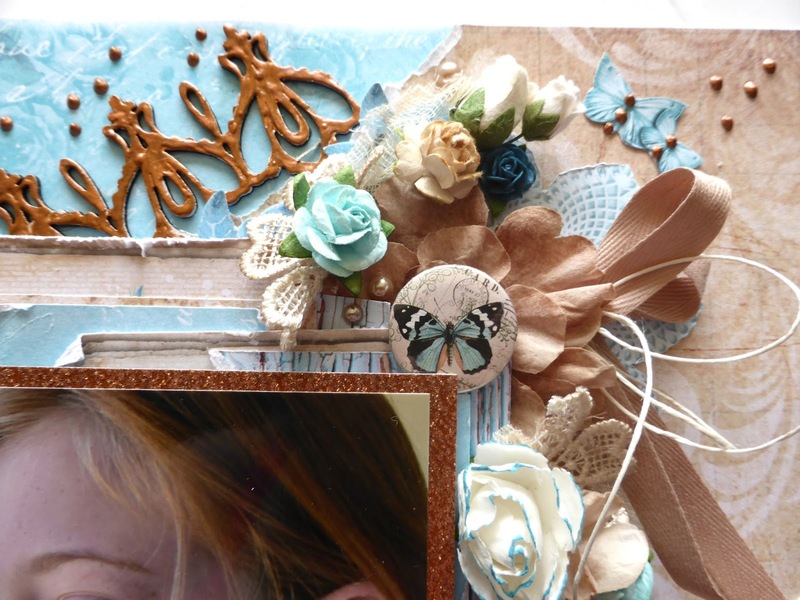 If you’re ready to start getting perfectly coordinated, top of the line scrapbook kits delivered to your door, please visit us at www.swirlydoos.com. Mention my name (Jan) when you subscribe and you’ll receive 10% off your first kit, AND a coupon good for 30% off your entire purchase in the Swirlydoos.com store! Hi everyone. Are you looking to a challenge to get your mojo started? We currently have several challenges running on our forum and Facebook gallery. This month Swirlydoos has teamed up with CSI: Color, Stories, Inspiration. for their Case file 222. Hey Guys, Swirlydoos is now monthly prize sponsor for CSI, Color Stories Inspiration !! The design team is playing along with the current challenge. The DT had a lot of fun doing this challenge. It really took us out of our comfort zone but isn't that what a challenge is suppose to do. We hope this has inspired you to give it a try. Congrats to Linda for this gorgeous Layout of the Week. She created this one for the January Round Robin. The theme is “new beginnings.” Check out her post in the RR thread for the story! 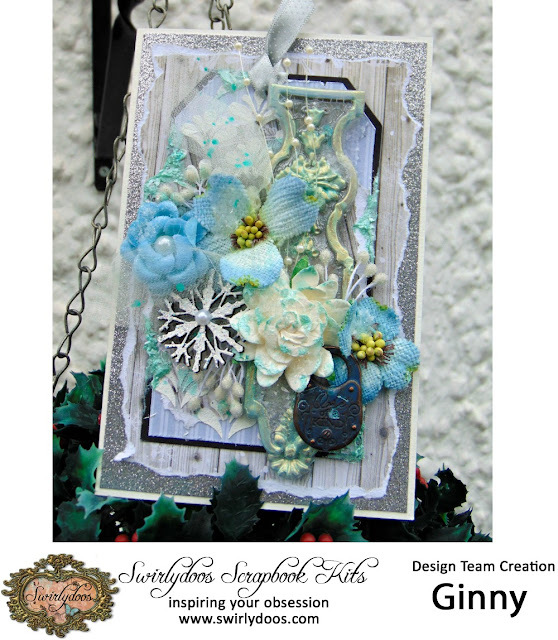 Happy Sunday everyone, today I have a Sunday video tutorial for Swirlydoos. This tutorial is a step by step on how I created this altered wooden plaque using the Ice Resin and Moulds from the Swirlydoos Dec 2016 project add-on. Today its my turn to do the Saturday Tutorial with you. 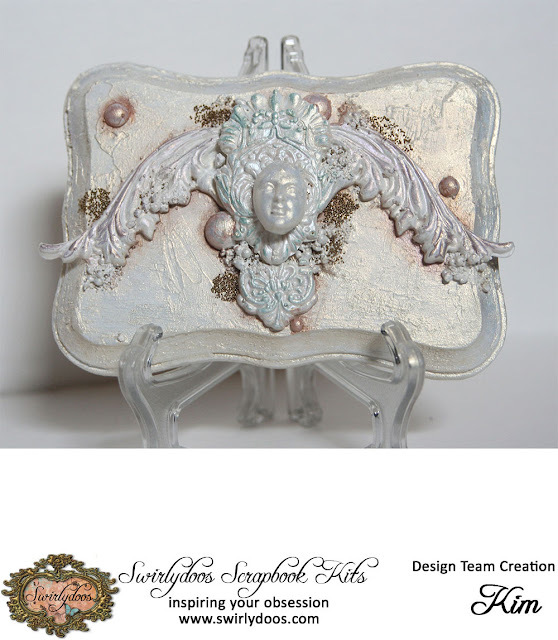 I am using the December Technique Kit Add On in this project, which included the Ice Resin and Prima IOD moulds. Both these products are great fun to create with and work perfectly together. The resin is easy to mix and pour into the moulds and after the hardening time the end result is fantastic, detailed and strong! 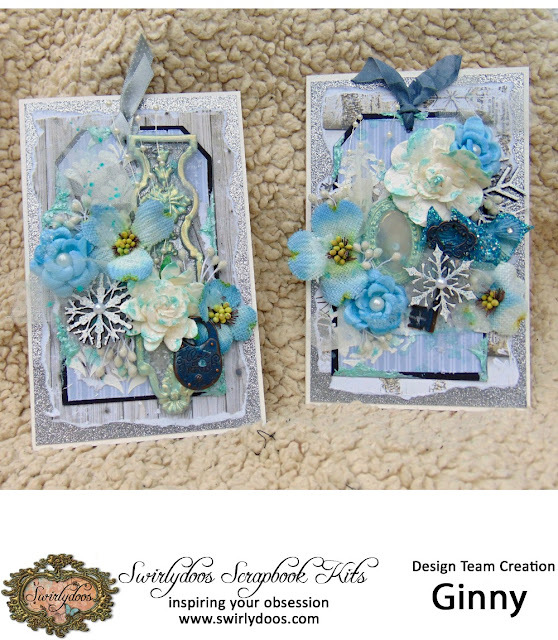 I have teamed these up with products from the Swirlydoos December Kit. I have created a Magnetic Tag Card. The Tag is attached to the card with magnets so it can easily be removed to be kept as a keepsake, a fridge magnet. The SNAPGUIDE TUTORIAL to see how I created this project is available on the link below. 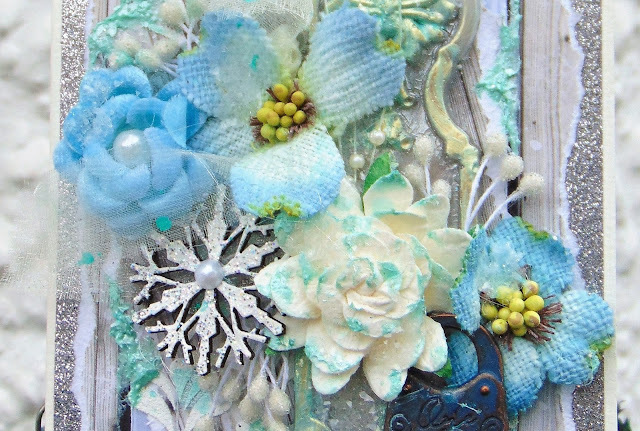 I made a second matching card as well, this one is made without the magnets, with a different ice resin piece. Are you passionate about Scrapbooking? 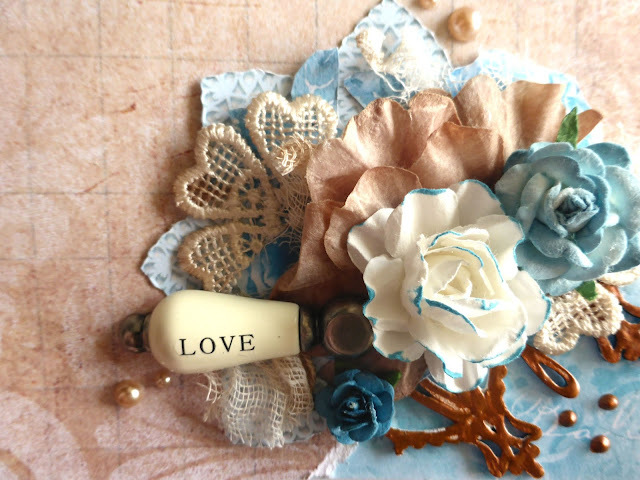 Do you enjoy teaching and inspiring other crafters? Can you gab with the best of us? Swirlydoos Kit Club is looking to add amazing talent to our outstanding Design/Education Team for a 6 month term that will run from our March, 2017 kit to our August, 2017 kit. 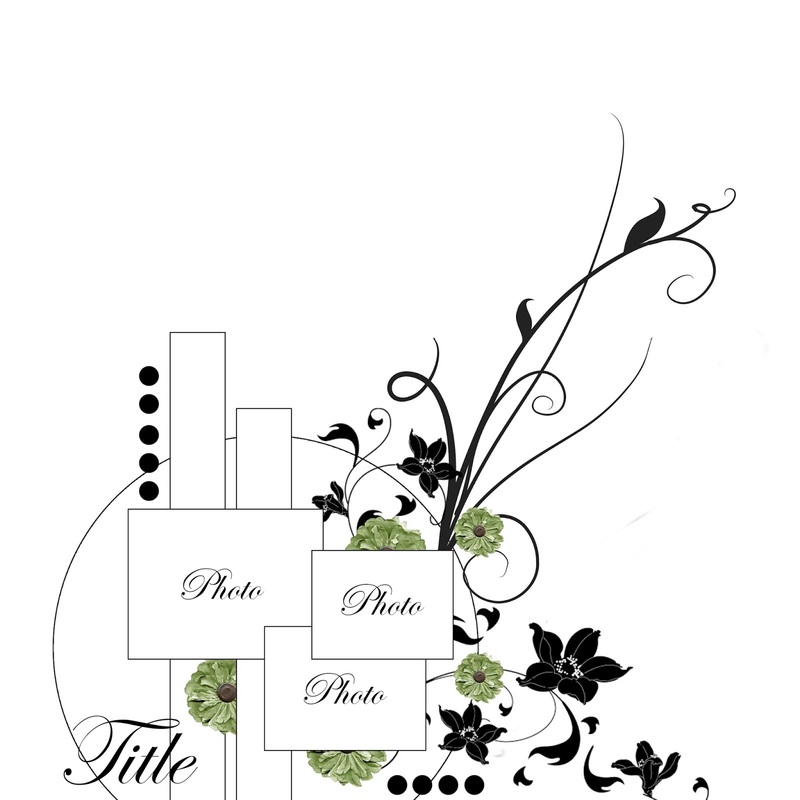 We will be adding 1-2 fabulously creative Designers who are energetic, outgoing, talented, versatile individuals and who are committed to the beautiful art of scrapbooking. Our designers must be able to devote the time necessary to our community, to our members, and to their artwork. We are especially interested in designers who make awesome video tutorials! This DT call will close at midnight MST on January 31, 2017. You will create a minimum of 4-5 layouts/projects, and as many cards, tags etc as you can per main kit sent to you. Create at least one tutorial (video or photo. Video preferred) per month, and add content to our tips, tricks and techniques area in the forum. Create a minimum of 3 “blank” cards during your 6 month term to send in to the home office. 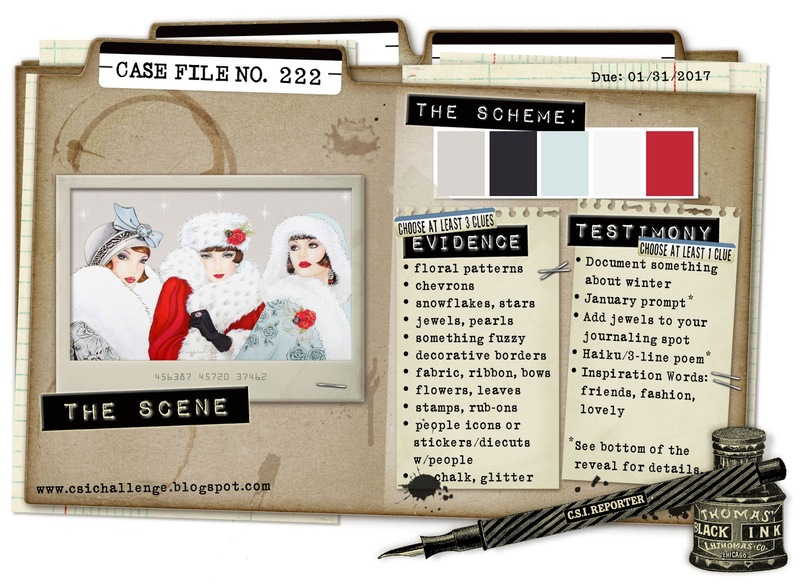 You must upload your projects to all major scrapbook galleries and blogs you are affiliated with, along with Social Media. 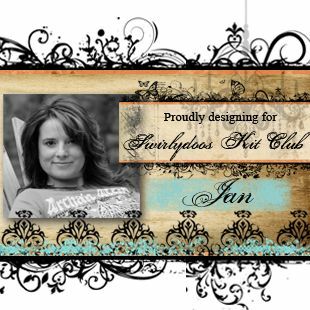 Advertise for Swirlydoos kit club with Blinkies, blog banners, badges and other social media tools. BE EXCITED about being on the team! Be very ACTIVE on the Forum (A MUST!!) and in our Facebook gallery! You will participate in our monthly Kit reveal on your blog, plus challenges (sponsored challenge blogs, etc) and any other Swirlydoos special events (NSD, WCMD) on our forums. You will occasionally be asked to send us some of your completed projects for display at trade shows that Swirlydoos is participating in. -Have the ability to take excellent, clear pictures of projects. -Create educational videos to be added to our YouTube Library using Swirlydoos main kit, Project add-on kits or products form our Swirlydoos boutique. -Be dedicated to promoting the kits and personal projects to social media on reveal day, including Facebook and Instagram. Please tell us what you consider your strengths (where you excel) and why you would make a good designer for the Swirlydoos community. An honest, fun, dedicated team who supports you and your art and encourages you at every turn. Hi everyone, Welcome to 2017!!!!!! 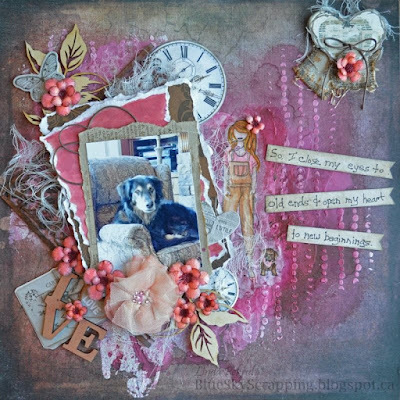 The best way to start a new year is to get your scrap mojo going with a few challenges. 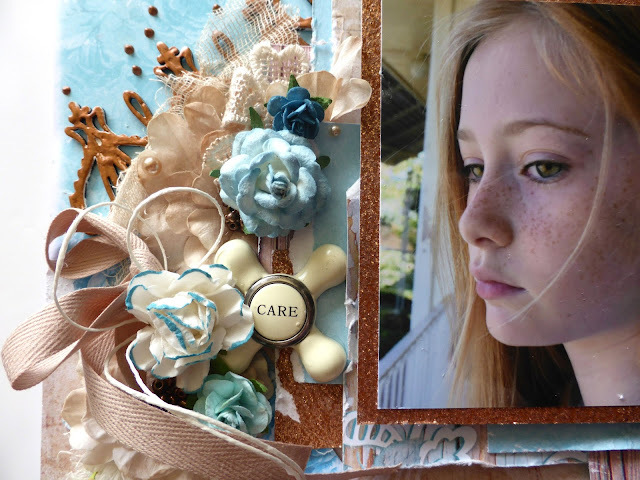 We currently have sign ups for the January RR challenge with the theme New Beginnings. If you would like to join this challenge which starts on the 9th of Jan head to the forum HERE and pick which week you would like to play. We also have the new sketch challenge starting. Use this sketch and any materials you like to create an amazing layout. You can load your layout pic to our Facebook gallery to enter. The new All that Flutters challenge for the December kit will be open very soon, I'll have more details on that next week. 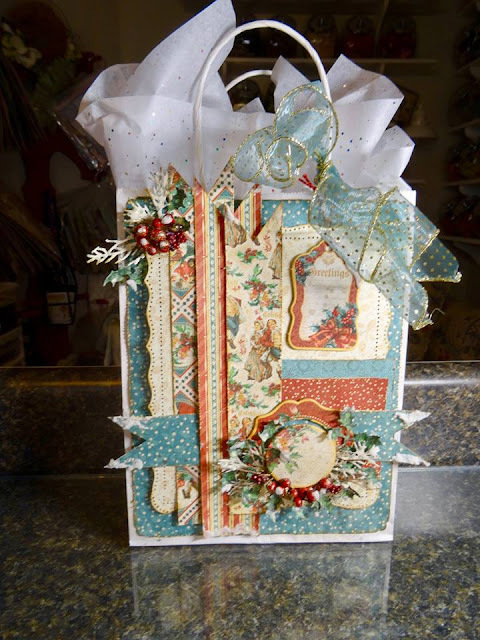 The Layout of the week this week is not a layout but a gorgeous Gift Bag created by Kathi! 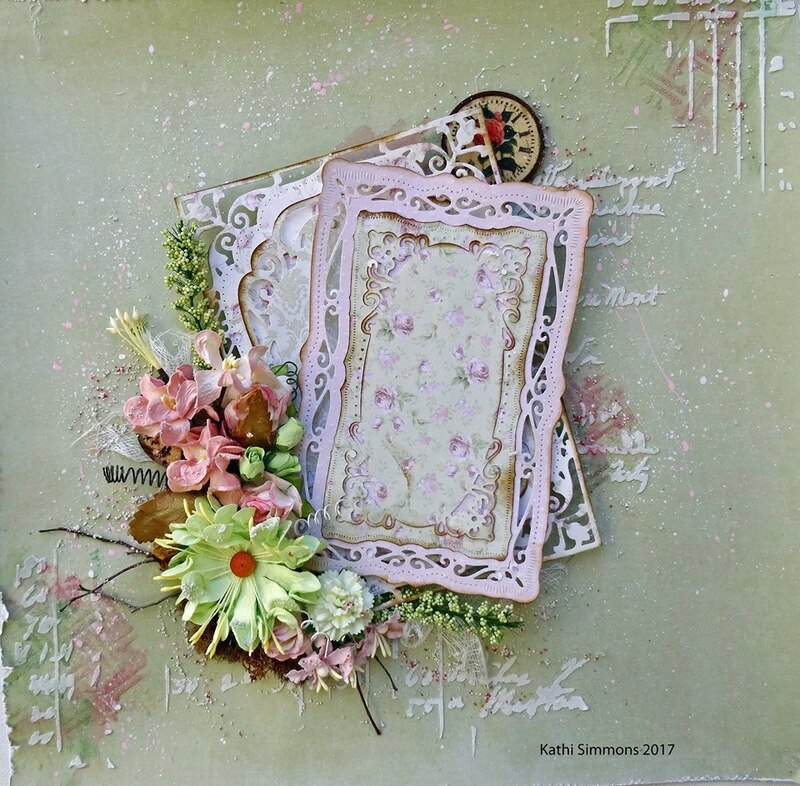 This was beautifully put together using layers of distressed and inked punched pattered papers and banners. The berry clusters with the spiky leaves paired beautifully with the chipboard elements and all finished of with that beautiful blue and gold ribbon. I would have loved this as a gift bag this Christmas!